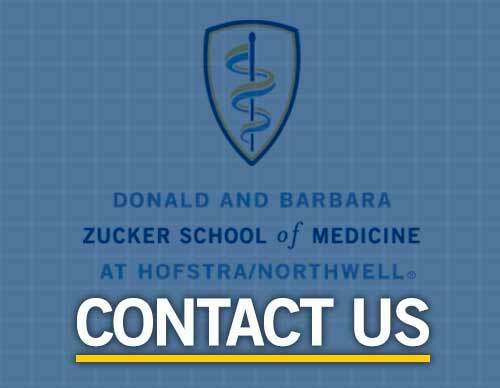 Medical students are invited to attend the 6th Annual Northeast Emergency Medicine Interest Group Symposium on January 26th at the Zucker School of Medicine at Northwell/Hofstra. This year we will be examining the ongoing opioid crisis, including both its social implications and the medical and biological approach to opioid addiction. Alongside introducing participants to the science and medicine behind opioid addiction, we will also use small group sessions for practical application of essential clinical skills. These sessions will include cardiac focused ultrasound station, Wilderness Medicine, and an Overdose Prevention, Recognition, Response and Naloxone Rescuetraining station. In addition, we are fortunate to have a guest speaker give their own first-hand account of their experience with opioid addiction and recovery. This symposium will also facilitate a deeper understanding of an Emergency Medicine residency through a residency director panel. We are excited to announce our two keynote speakers, Dr. Mark Su and Dr. Sandeep Kapoor. 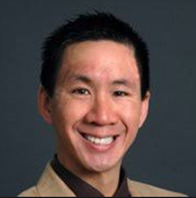 Dr. Mark Su is the director of the New York City Poison Control Center and holds the position of clinical associate professor of emergency medicine at NYU. He has numerous publications on assessing and treating exposures to a wide variety of drugs and toxins. Dr. Sandeep Kapoor is the director of SBIRT (Screening, Brief Intervention and Referral to Treatment) at Northwell Health and assistant professor of medicine and emergency medicine at the Zucker School of Medicine at Hofstra/Northwell. He is currently leading the charge to implement a unified substance misuse screening and intervention program to address the ongoing opioid epidemic. More information regarding each keynote speaker is below. After our keynote sessions students will have the opportunity to interact with a panel of residency program directors from a variety of three and four year programs, representing hospitals with varied patient demographics and residency programs accepting both Allopathic and Osteopathic applicants. Mark Su, MD, is the director of the New York City Poison Control Center (NYCPCC), as well as a clinical associate professor of emergency medicine for NYU. He received his MD from SUNY Downstate College of Medicine and completed his residency at SUNY Downstate Medical Center/Kings County Hospital Center. He completed his fellowship in medical toxicology at NYU/Bellevue Hospital center. Following this, he has worked as a Medical Toxicologist and Emergency Physician at hospitals including SUNY Downstate Medical Center, Northshore University Hospital. He has been in his current position as director of NYCPCC and Clinical Associate Professor NYU since 2013. 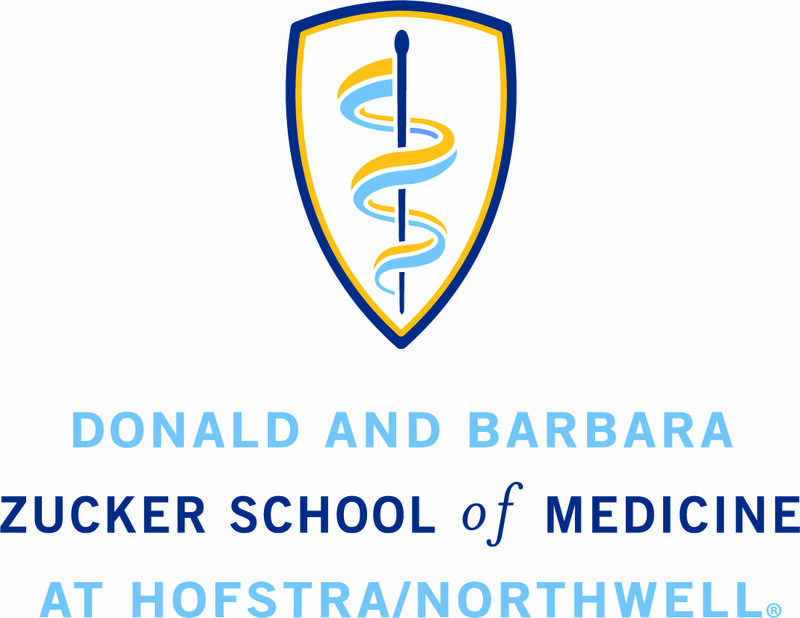 Sandeep Kapoor, MD, is the current director of Screening, Brief Intervention and Referral to Treatment (SBIRT) at Northwell Health, as well as a member of the Northwell Health Opioid Management Steering Committee, and an assistant professor of medicine and emergency medicine at the Donald and Barbara Zucker School of Medicine at Hofstra/Northwell. 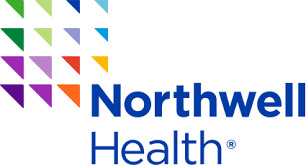 Dr. Kapoor and his team have also established a curricular footprint in five residency training programs within Northwell, including: Internal Medicine, Emergency Medicine, Psychiatry, Pediatrics, and Family Medicine. 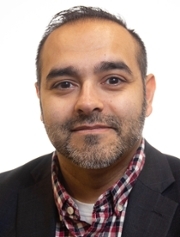 Additionally, Dr. Kapoor serves as a Medical Communications and Quality Improvement faculty member at Zucker School of Medicine, and is faculty for the Addiction Psychiatry Fellowship at Zucker Hillside Hospital.